The new design of our STONE washing machines is based on the premise that 'There is no better energy than the one that is not consumed' . 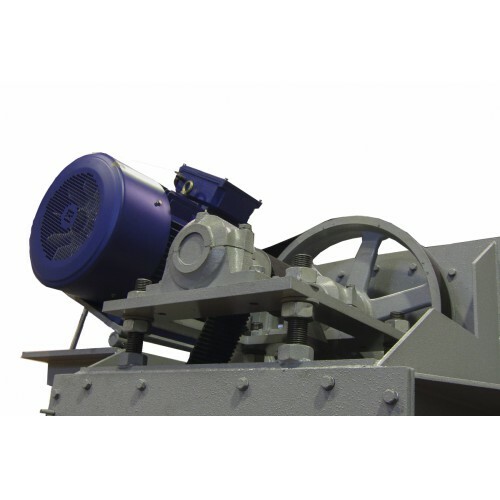 They are designed to reduce water consumption and energy costs, so we can maximize the performance of our machines with the Available technologies. 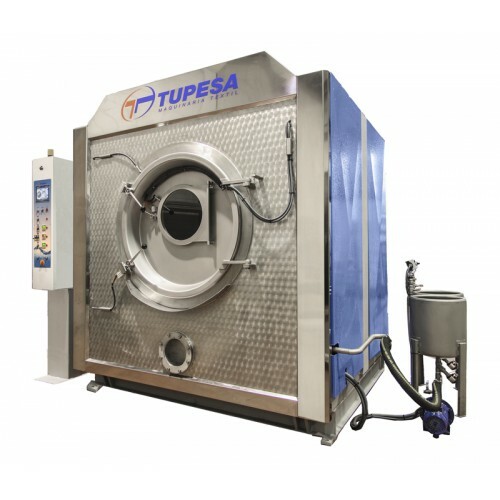 These industrial washing machines are part of a complete range of washing machines for the washing and treatment of jeans. The technology allows the professionals in the business niche to rely on solid machines, with simple maintenance , long durability and provide the best results. 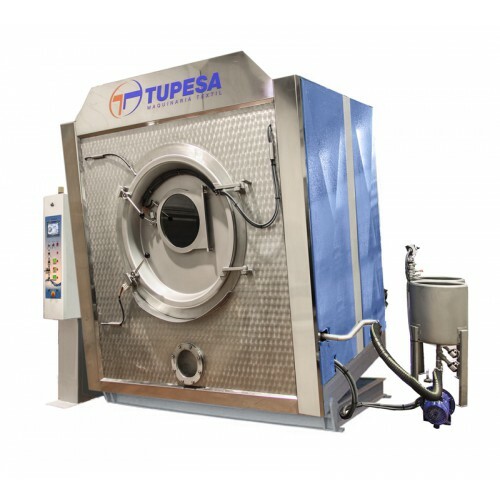 At TUPESA we manufacture the right machinery you require for your company needs. 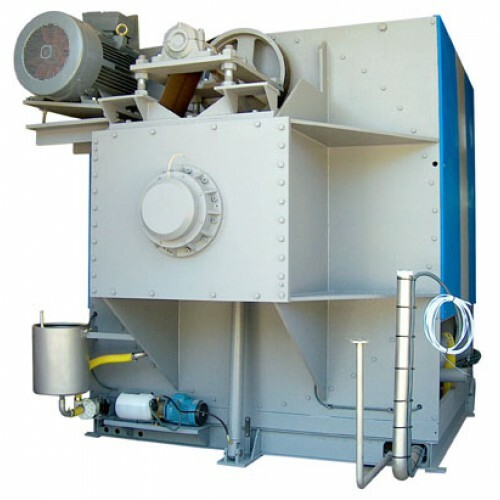 We personalize your needs and adapt our machinery to your projects for optimum satisfaction. Front loading and unloading door with tilting for the automatic unloading of garments. 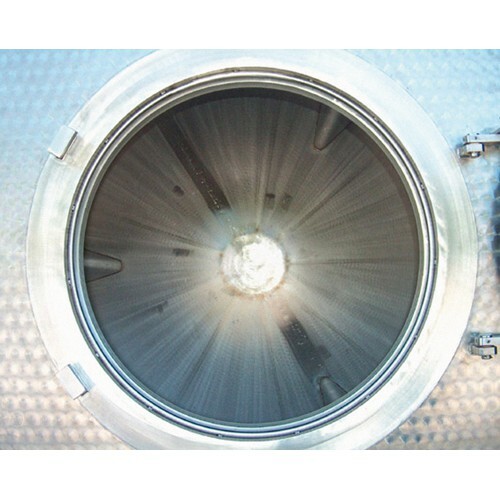 Precentrifuge Speed Inverter at 4/50 rpm. or 4/130 rpm. 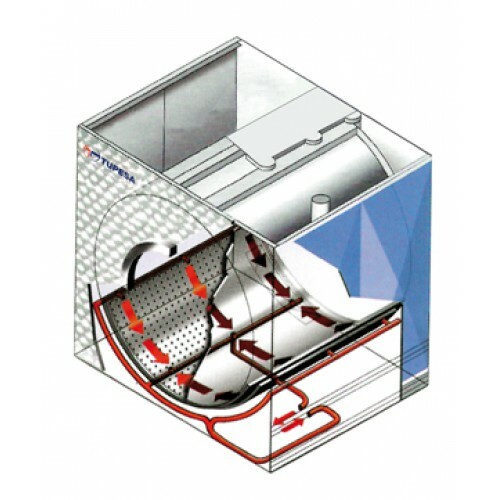 Aquasoft System: Heatexchanger, Kitchen set of 2, 3 or 4 12 galon stainless steel tanks. 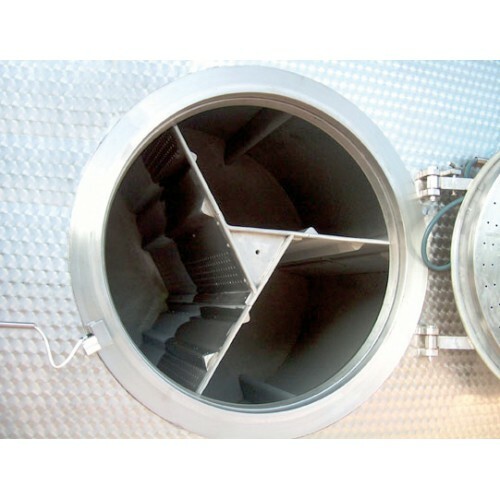 With addition tank and pneumatic valves for the introduction of chemicals. Three compartments drum: fixed or detachable. Internal rotation door with compartments and pneumatic lock. Temperature, time and volume control kit in manual mode. 900 / 35,4" 1.000 / 39,37" 1.260 / 50" 1.500 / 59" 1.900 / 75" 1.900 / 75" 2.000 / 79" 2.400 / 94"
550 / 21,65" 550 / 21,65" 600 / 24" 920 / 36" 1.220 / 48" 1.430 / 56" 1.700 / 67" 1.800 / 71"
3 / 1/8" 3 / 1/8" 4 / 1/6" 4 / 1/6" 6 / 1/4" 6 / 1/4" 6 / 1/4" 6 / 1/4"
1/2" 1/2" 3/4" 3/4" 1 1/4"
1/4" 1/4" 1/4" 1/4" 6 / 1/4" 6 / 1/4" 6 / 1/4" 6 / 1/4"
60 / 2" 60 / 2" 100 / 4" 150 / 6" 150 / 6" 150 / 6" 200 / 8" 200 / 8"
2.800 / 110" 2.800 / 110,24" 2.687 / 105" 3.120 / 123"
1.970 / 77" 2.650 / 104,3"
2.860 / 112" 3.285 / 130" 3.600 / 142"
3.557 / 140" 4.250 / 167"
3.180 / 125" 3.280 / 130" 3.450 / 135" 3.820 / 150"
3.300 / 130" 3.300 / 130" 3.300 / 130" 3.850 / 150"